A college student sees herself in a scary video, and searches for an explanation with the help of her boyfriend. 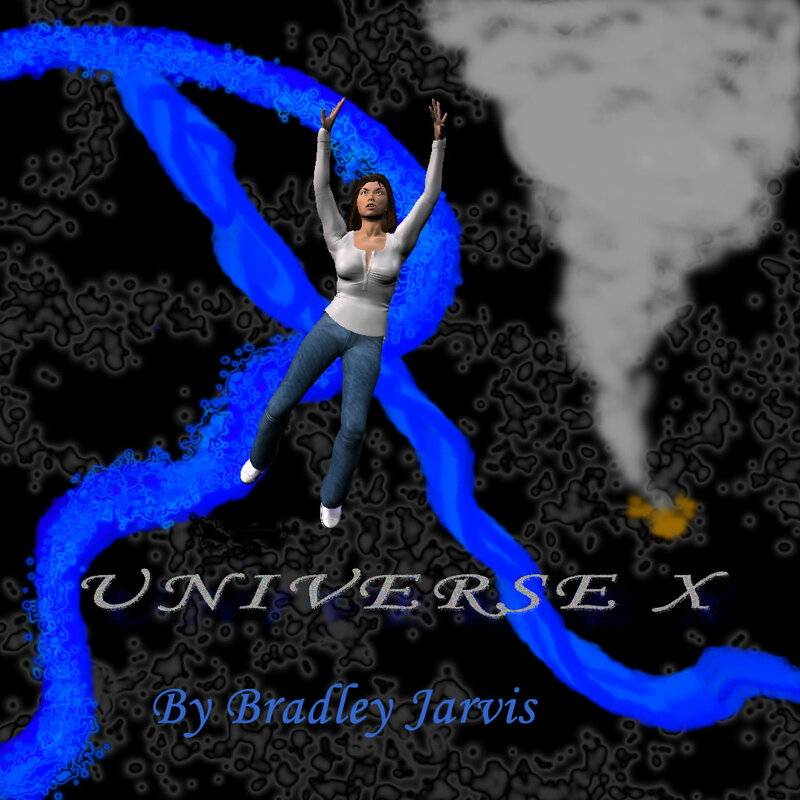 © Copyright 2014-2016 Bradley W. Jarvis. All rights reserved.